On this day in 1992, British rock legends Motörhead released their 10th album 'March Ör Die'. 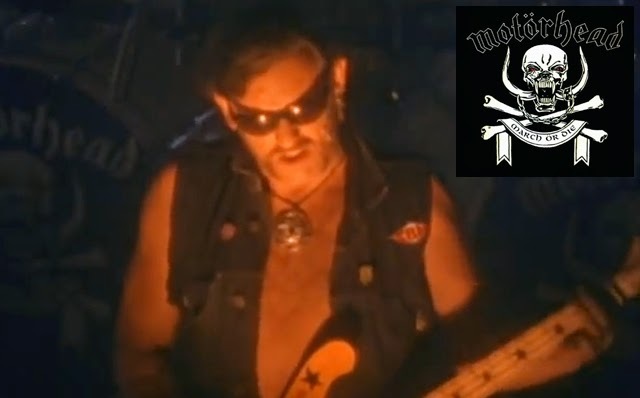 The album included the fan favorites "I Ain't No Nice Guy" and "Hellraiser" which Lemmy actually wrote for Ozzy Osborne for his 'No More Tears' album. Lemmy decided to also record the song himself which ended up being used in the 1992 horror movie, Hellraiser III: Hell on Earth.